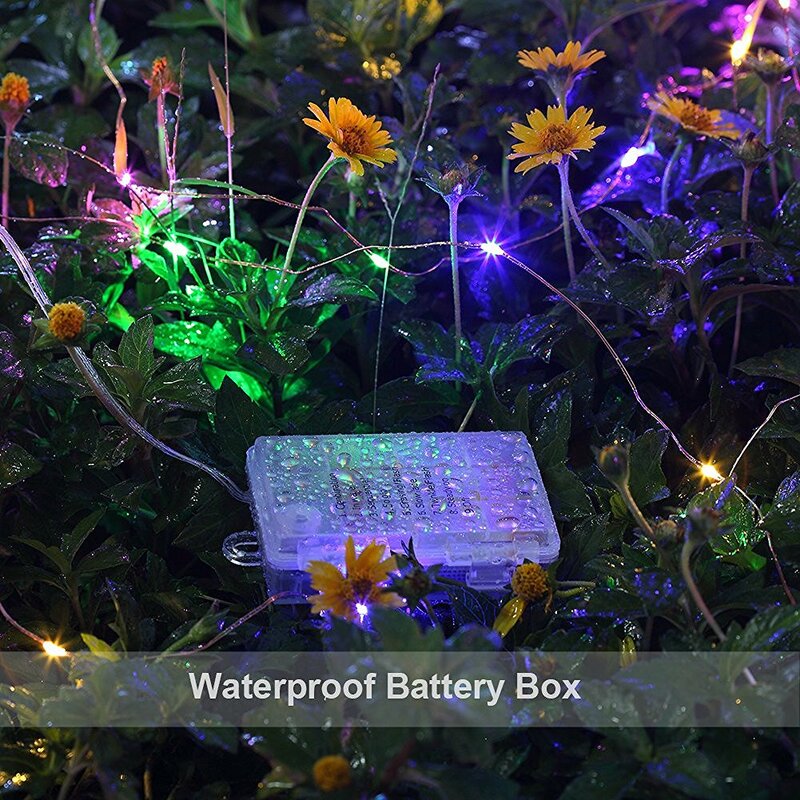 Waterproof & Portable: With the small IP67 waterproof battery box(2*2.7inches), you can easily carry and place the led moon lights anywhere you like(batteries not included). 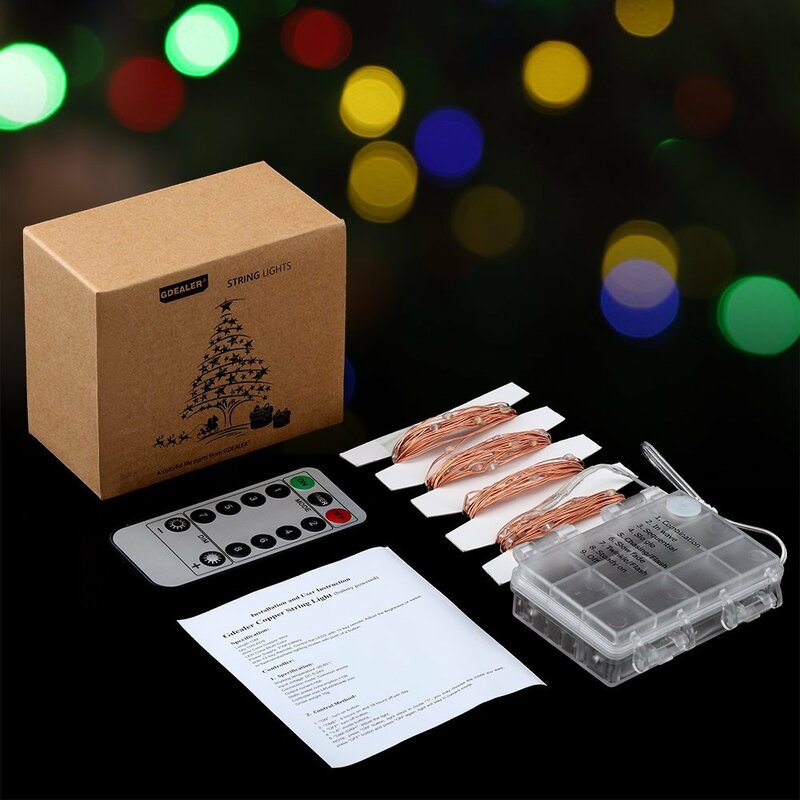 Timing Function: To avoid forgetting to turn off the lights, you can set timer, the fire lights will be 6 hours on and 18 hours off per day. 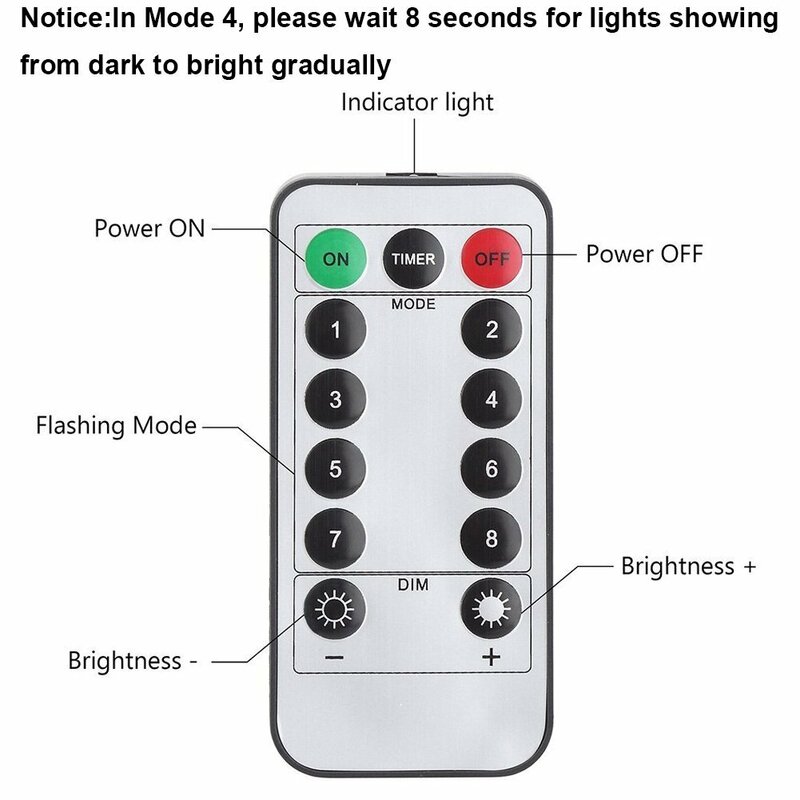 Easy Operation: With 13 keys Remote Control and 1 button on the battery box, you can adjust the Brightness or switch to in wave/sequential/slo glo/ flash/slow fade/ twinkle/steady lighting modes. 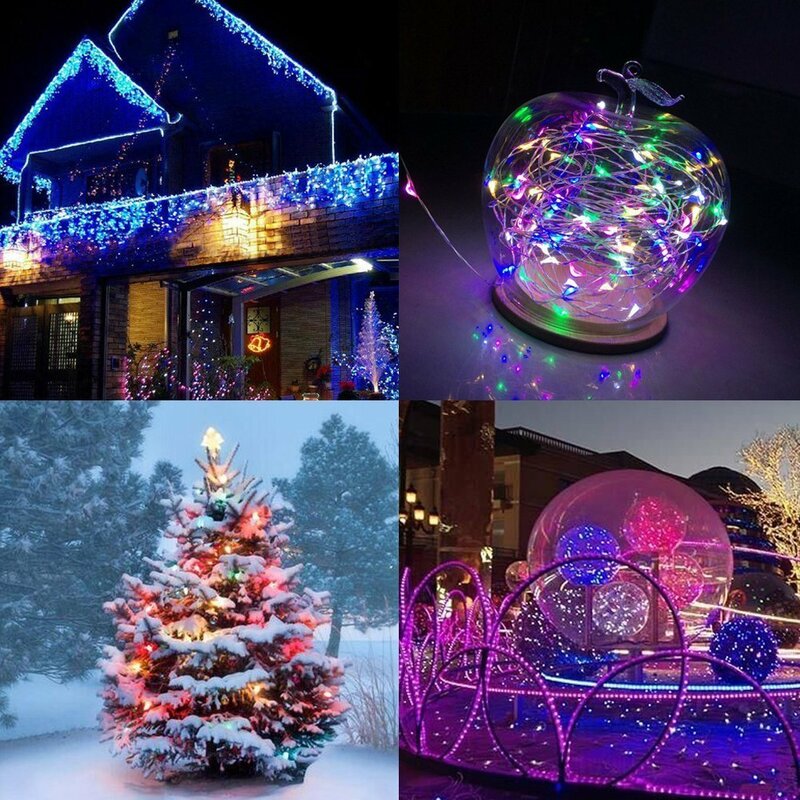 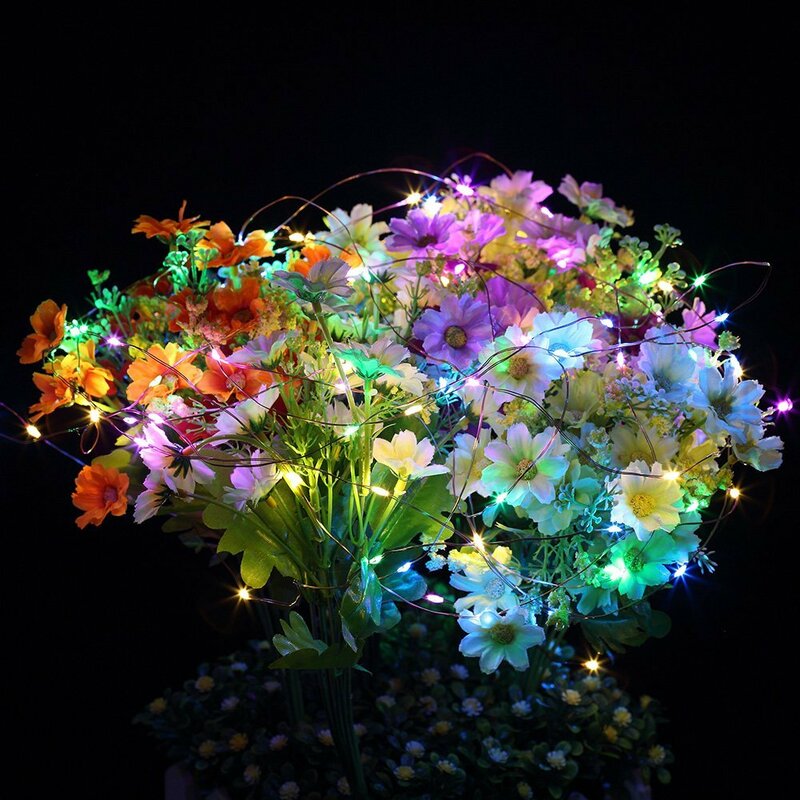 Wide Application for Indoor /Outdoor: These fairy lights are waterproof and perfect for spicing-up your décor or setting the mood for Christmas,Thanks Giving Day,Halloween Parties. 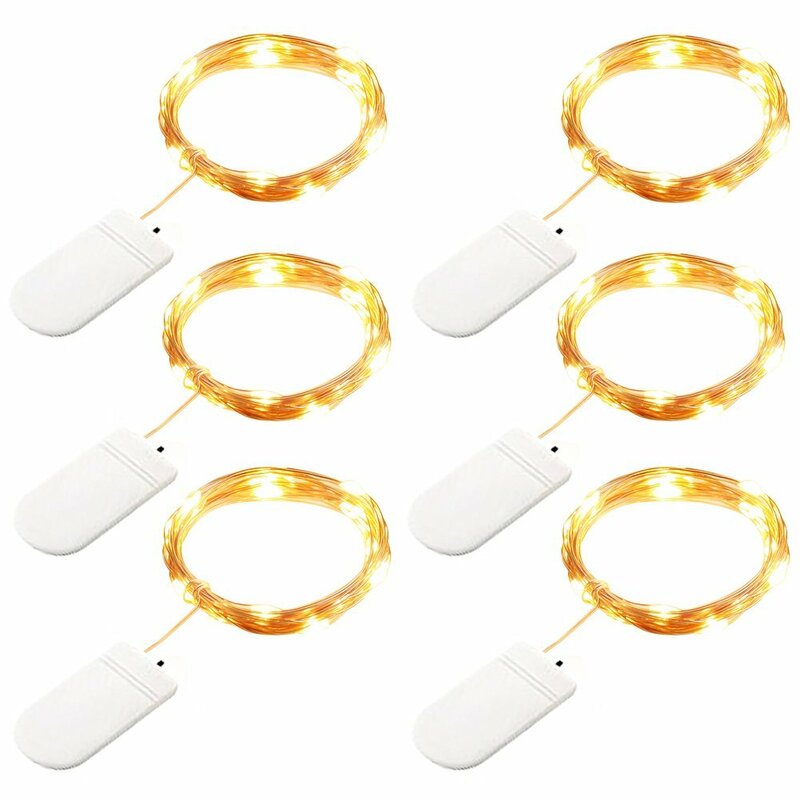 Great for use in a restaurant or small business. 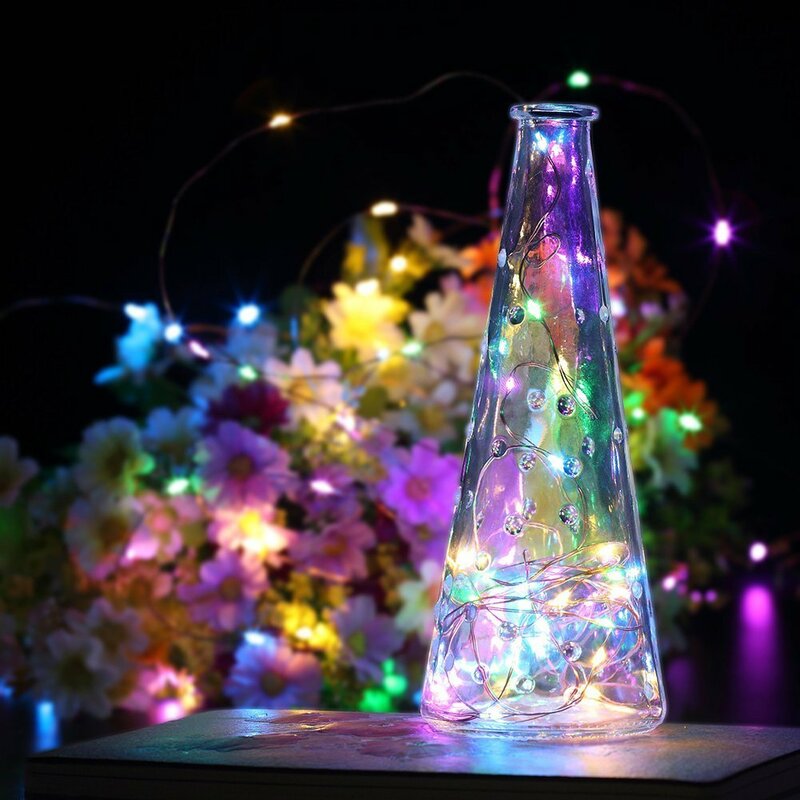 Guaranteed with CE certification:The copper wire lights has 5 colors, they are red, white, warm white, blue, green.